Time to play dress up with the Minions Sparkly Nail Art Manicure Set! 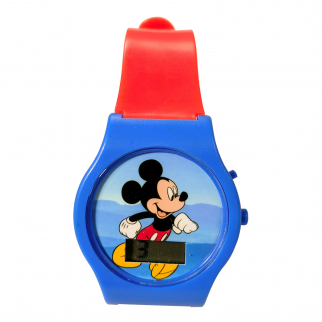 Comes with 245pcs of nail decoration featuring sparkling gems, nail polish, and accessories featuring your favorite little trouble makers, the Minions! With 3 different nail polishes, 240 sparkly nail gems, a nail file, and an application stick, this mani/pedi set contains everything you need for the perfect Minions nails. 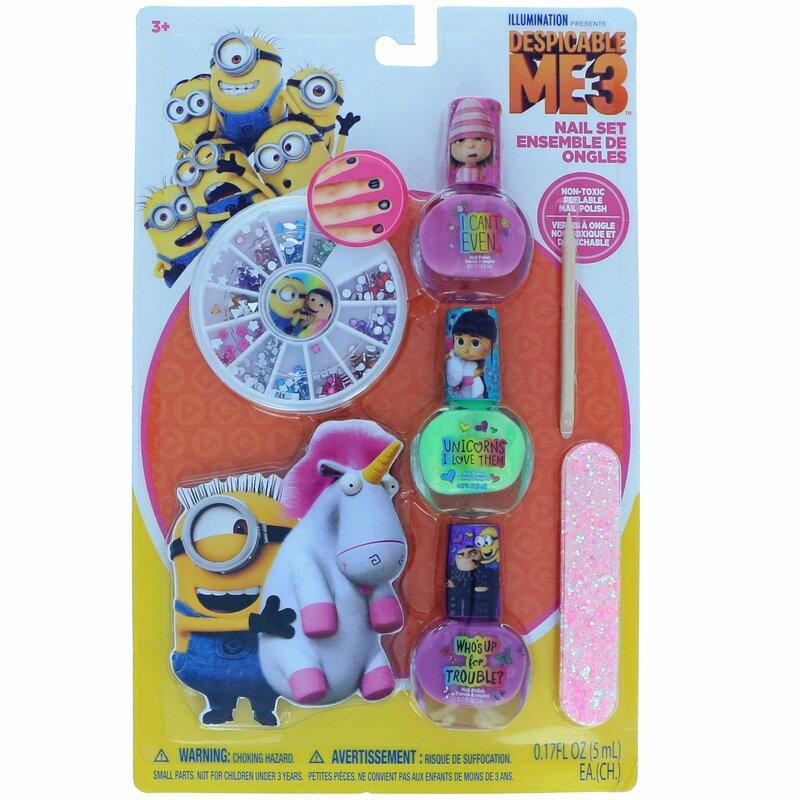 Your little girls will love expressing themselves in their own unique and fashionable way with the Minions Nail Art Set. 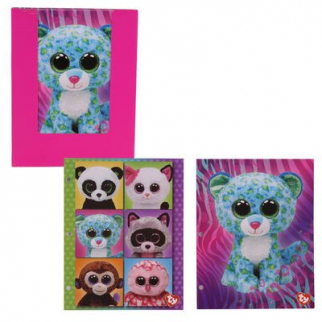 This fun nail set is perfect for sleepovers, party favors, or stocking stuffers! 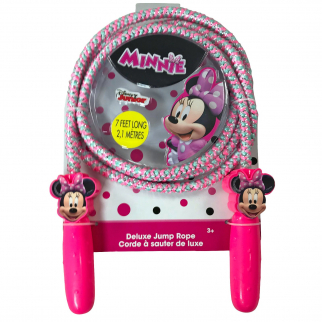 Disney Minnie Mouse Deluxe Jump Rope Molded Handles 7ft Promotes Exercise Pink $ 9.99	• 50% off!